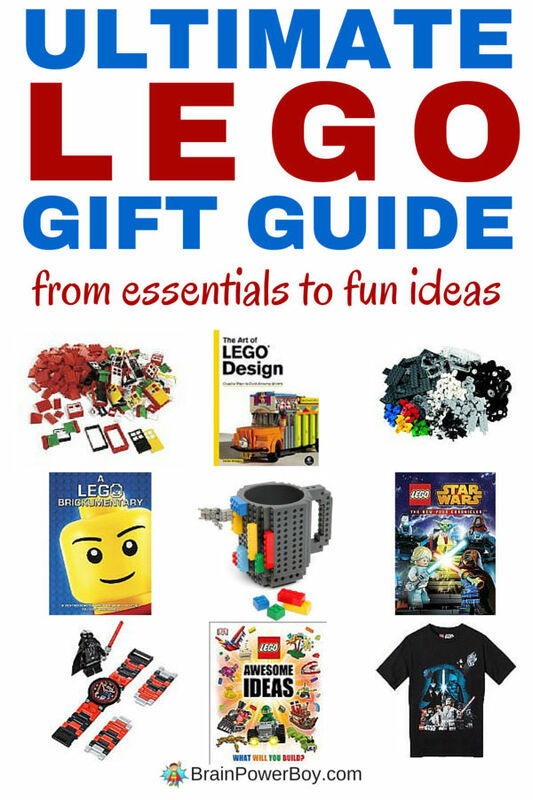 LEGO Gift Ideas: The Ultimate Guide with Over 70 Cool Items! 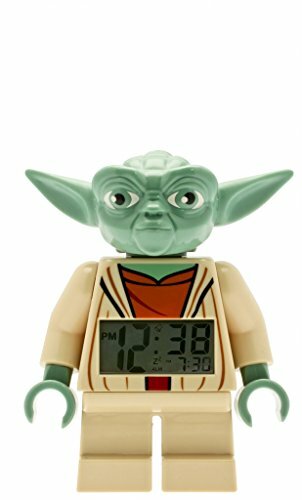 We have a great collection of LEGO bricks and accessories and I’m sure you do too. 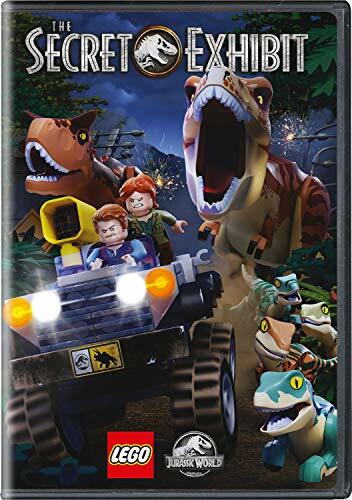 Do we NEED more LEGO? Do you? YES! We still add to it when we find something we think is awesome and you should too. I really cannot think of a better toy for kids to be into. 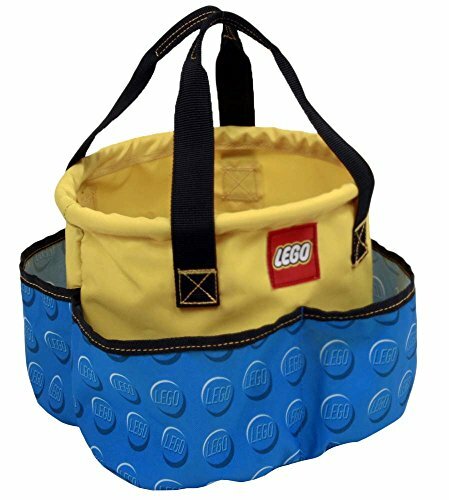 Today I rounded up my all-time-favorite LEGO gifts just for you. 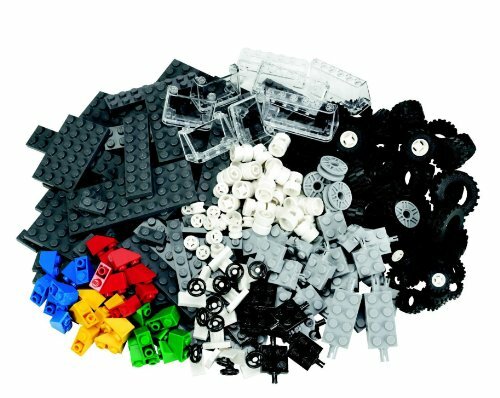 This list includes what we consider to be essentials such as LEGO bricks, LEGO books, and LEGO plates, as well as the really cool stuff that kids (and AFOLs) are going to love. Enjoy having a look. There are a lot of great choices here. Oh, and for more LEGO fun see our big LEGO page. These are the “building bricks” (sorry! – couldn’t resist) of a good LEGO collection. 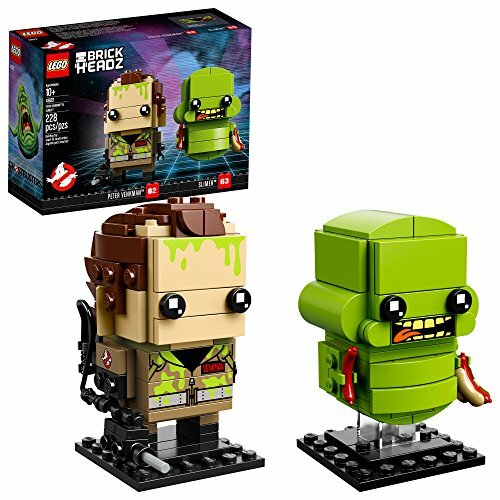 Do Not Skimp On Bricks! The more bricks you provide, the more awesome creations they can make. 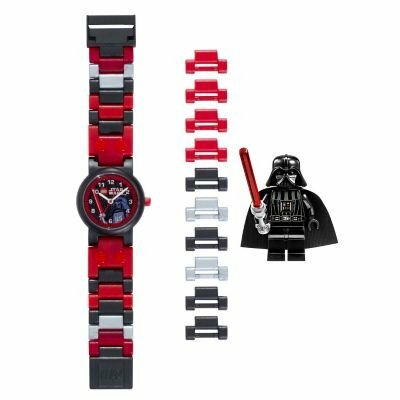 They are first in this LEGO gift guide for a reason. 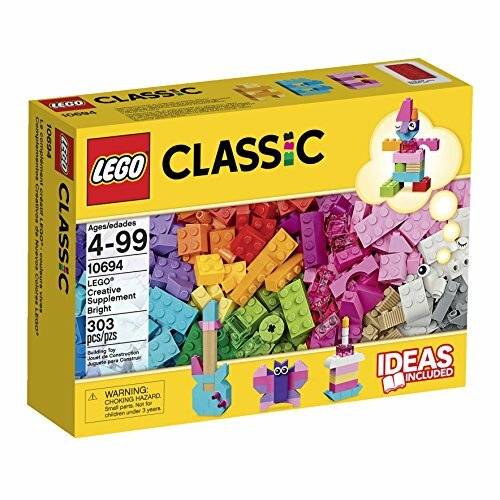 Right now the hands-down best brick boxes are in the classic creative line. 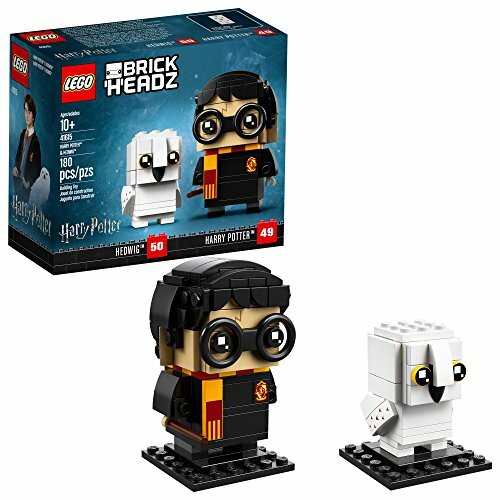 The bricks included provide great variety and even some eyes! I love those eyes – don’t you? 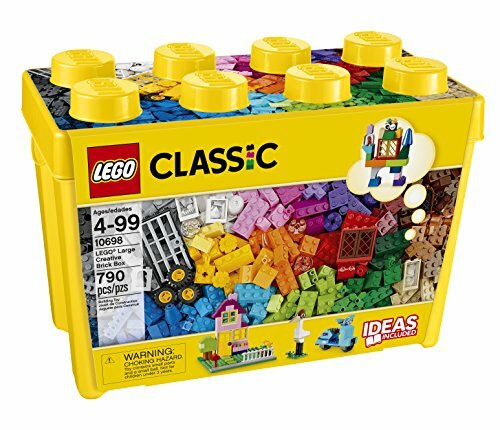 I added to our rather, ahem large, collection of bricks by getting a few of these boxes and I was thrilled with the selection. We added in great colors and some bricks we didn’t even have. 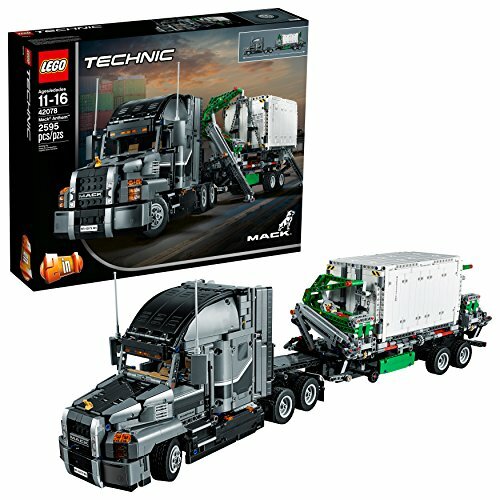 I am getting this set next. 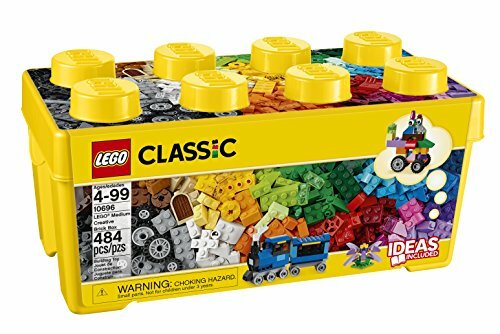 LEGO Classic Creative Bright Supplement . I am waiting for it to go on sale and when it does I am going to snap it up. It has a lot of bright colors that most people don’t already have. 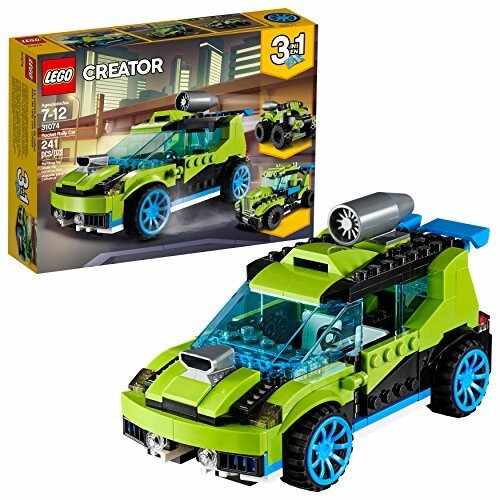 This isa great set and if you would like wheels, plates and axels you should totally check it out. 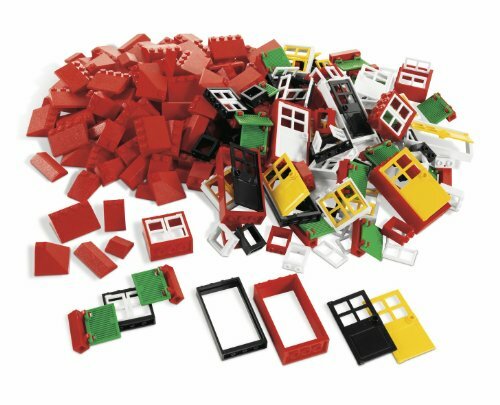 If you havea child who loves to build buildings the doors, windows and roof tiles set is perfect. 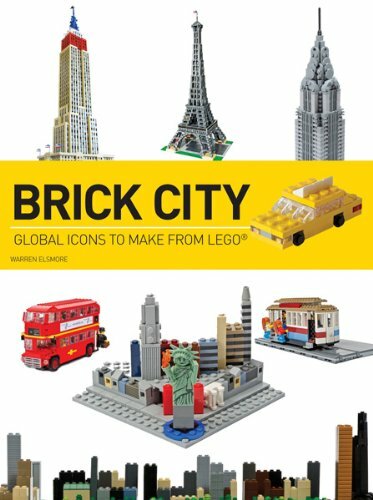 Pair it with the book Brick City for a wonderful gift idea. I could go into a long explanation about why these are so important, and how my son’s building skills increased when we got them, but just let me say, you need them. I know it seems like an odd choice for a gift list. After all, it is just a big plate, but I can tell you my son was thrilled when he opened his! 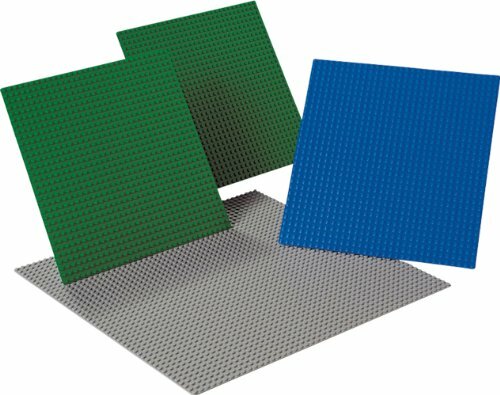 Do yourself a favor and get the LEGO brand baseplates! 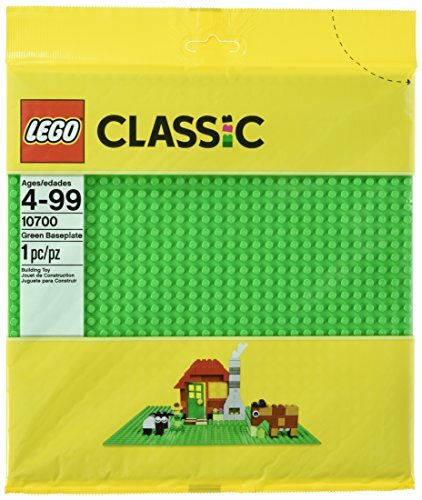 For a long time we didn’t have many LEGO books. We would get some older books from the library now and then and mess around trying to build a few things but we actually didn’t own any of the building books. Then, I bought a few as a gift for my son and he became even more involved with building LEGO. We were both learning a lot from reading the books and I have since added a lot of great books to our library. Here are a few favorites. 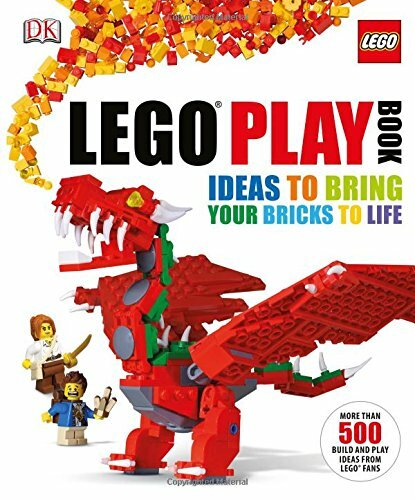 Be sure to check out our LEGO book lists as well for more ideas. 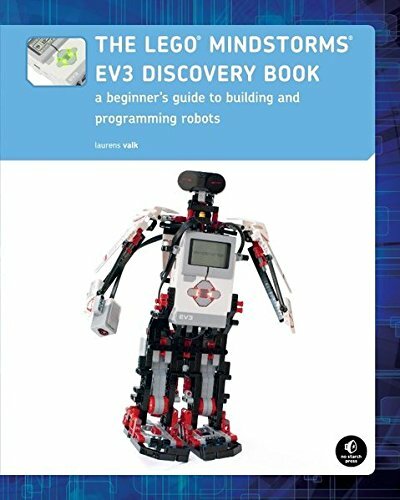 This is my favorite LEGO book so far. 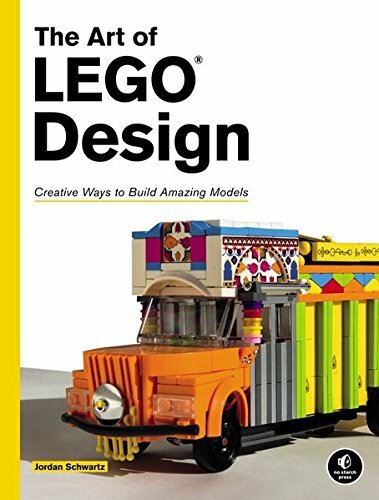 The Art of LEGO Design: Creative Ways to Build Amazing Models is the best book I have seen in a long time. 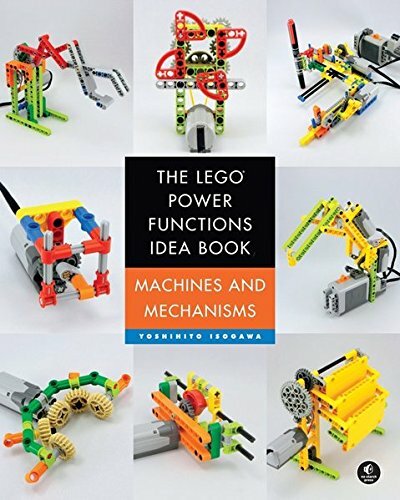 It has a lot of information in it on building techniques and is filled with inspiration and ideas. It is excellent. 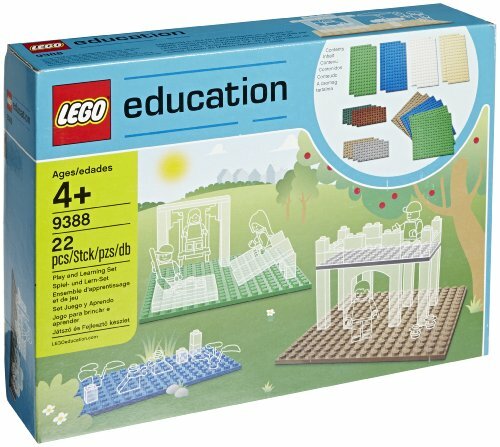 Highly Recommended for older builders or young enthusiasts! 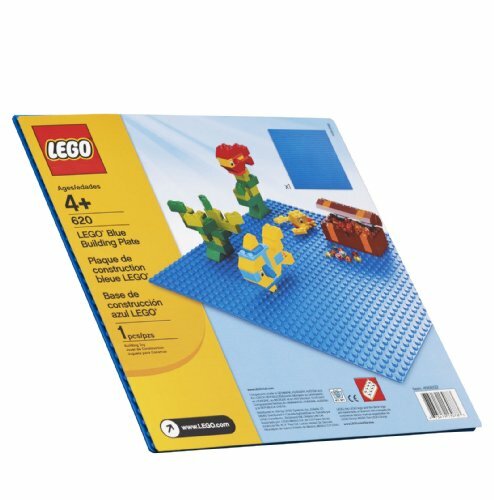 Another hit is LEGO Play Book. 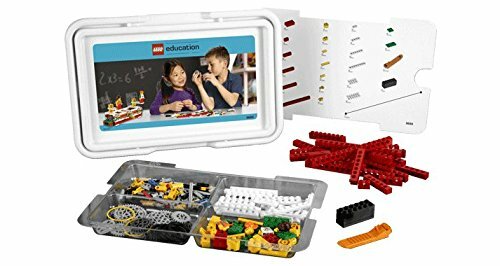 It is filled with ideas, build challenges and techniques. It is very good and we have used it a lot. 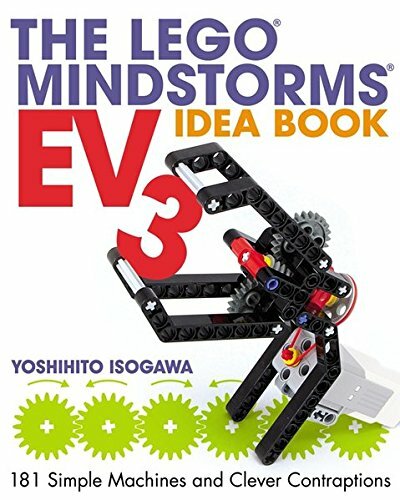 If you don’t already own The LEGO Ideas Book it is a wonderful place to start. When they say unlock your imagination, they mean it! 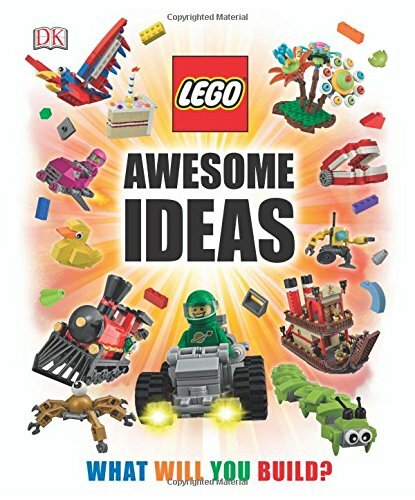 LEGO Awesome Ideas is a hit and focuses on the following themes: outer space, metropolis, the wild west, fantasy land and the real world. 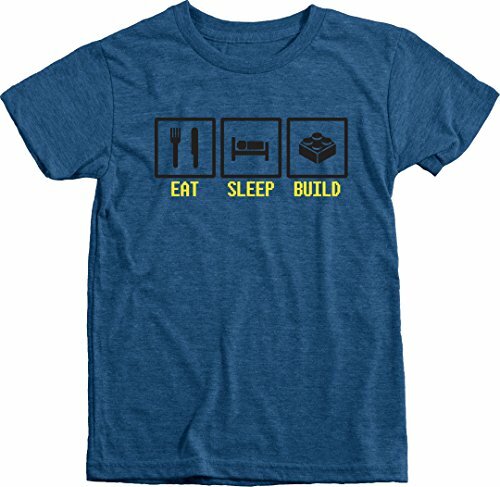 It has a lot of neat building techniques included that are good for all ages. 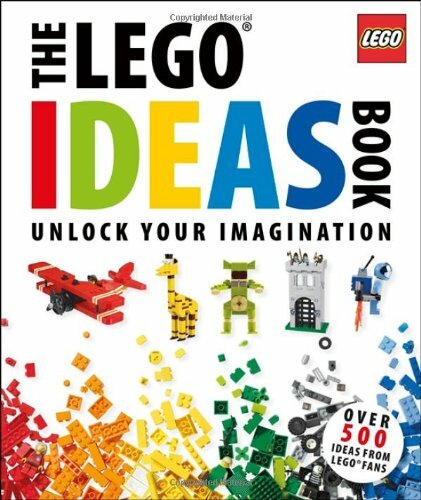 LEGO Play Book: Ideas to Bring Your Bricks to Life The Lego Ideas Book: Unlock Your Imagination LEGO Awesome Ideas: What Will You Build? 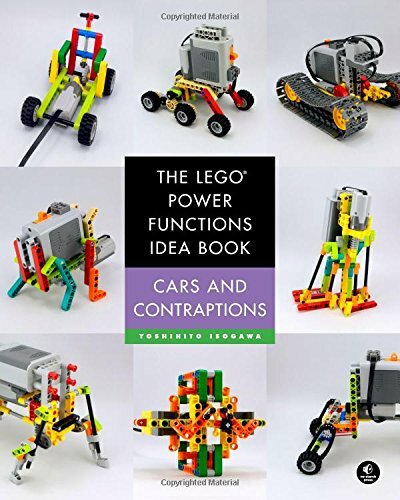 See Our big LEGO book list post which has links to may other LEGO books. 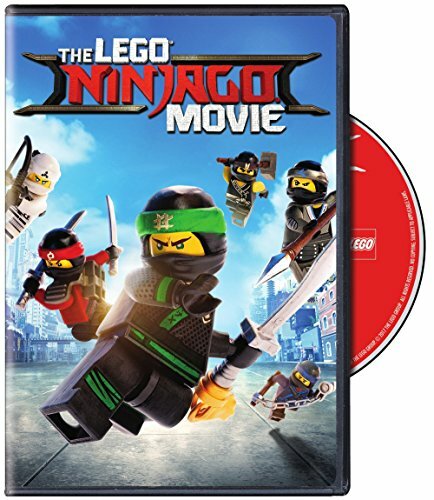 You can’t have a good list of LEGO gift ideas without a few DVDs. They are a lot of fun! If you have not yet heard about this movie you really need to take a look. 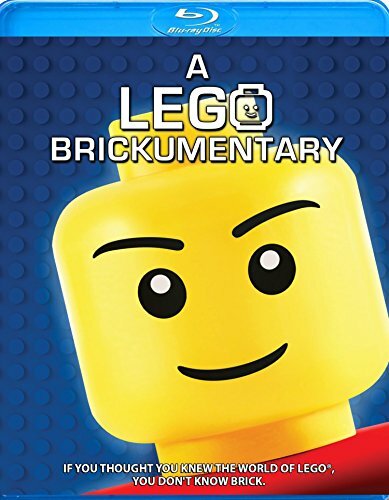 A LEGO Brickumentary shares information about artists in LEGO bricks and LEGO Master Builders. 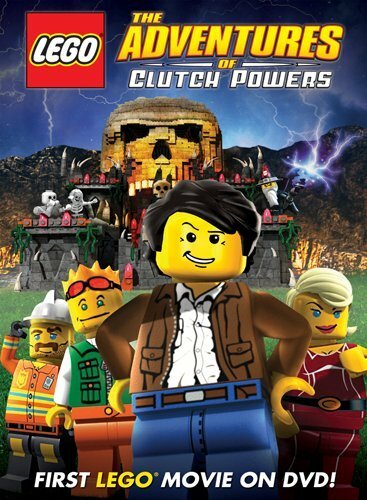 This documentary covers this wonderful thing called LEGO and the creativity that comes from it. 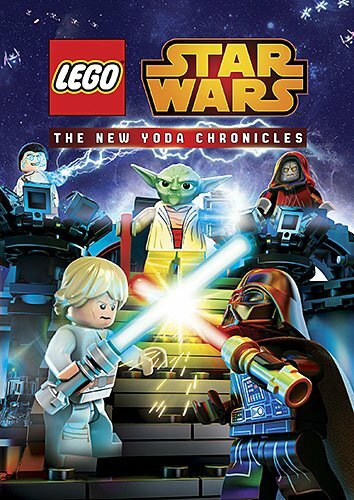 Lego Star Wars: The New Yoda Chronicles DVD LEGO and Star Wars – always a winning combo. 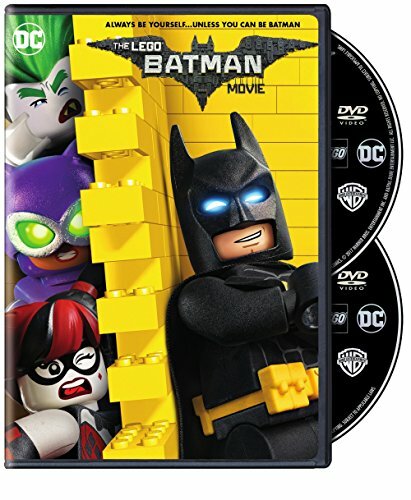 For the latest DVDs check out The LEGO Batman Movie, The LEGO Ninjago Movie and Jurassic Park The Secret Exhibit. 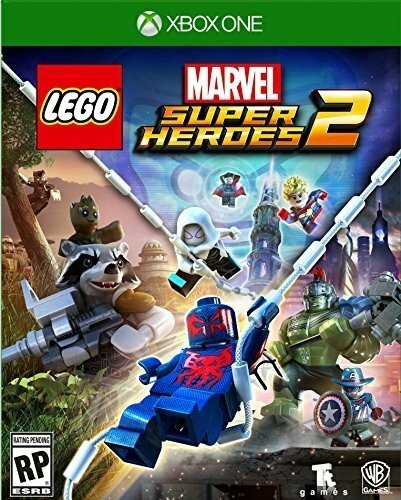 We have some of the LEGO games and I have to say that they are really well done. 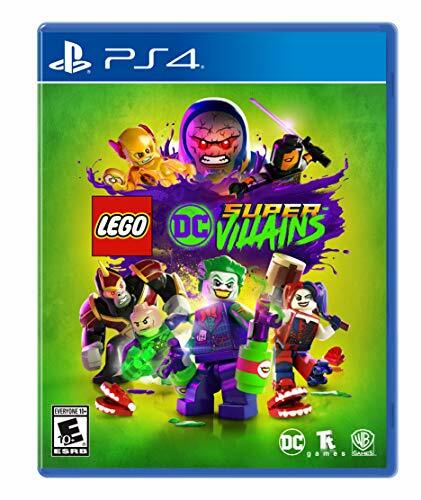 Click through the links below and look in the list for your video game platform and click that. 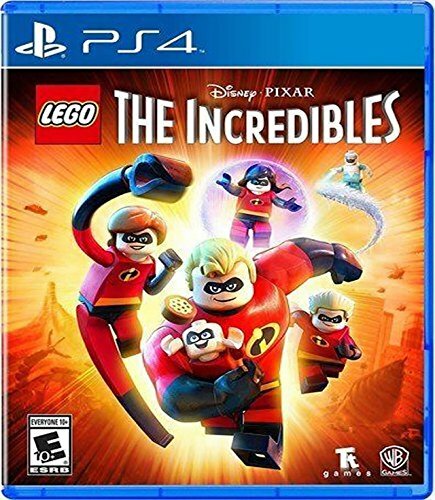 Here are hot picks as well as favorites we still love.There are so many consoles that I am sharing this link to make it easy for you to get to all of the choices. 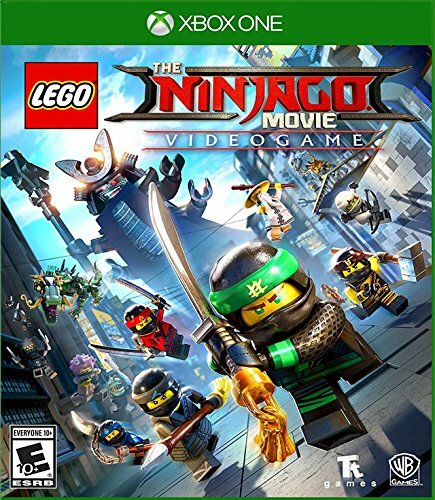 See ALL the LEGO Video Game choices! . 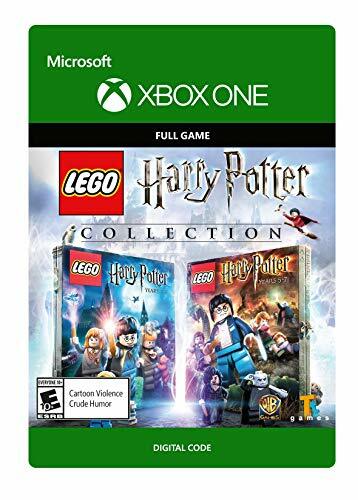 We like the new Harry Potter Collection, DC Super-Villians, The Incredibles, and LEGO Batman & LEGO Star Wars The Complete Saga are always good too. 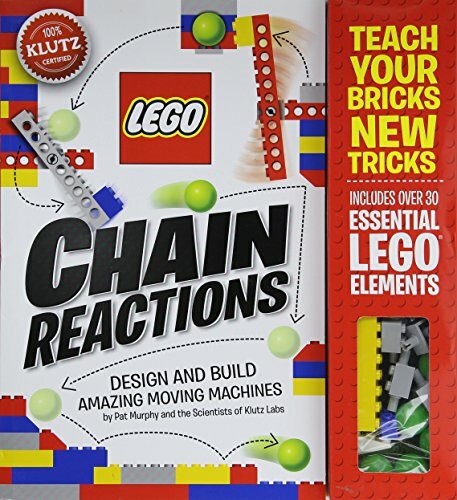 Build your own machines with LEGO Chain Reactions . 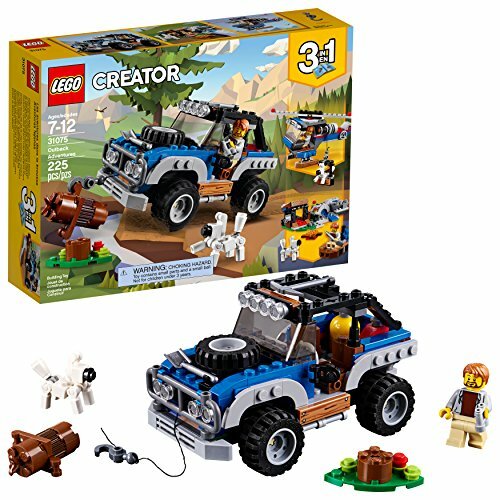 I am a huge fan of this set. I actually got it for Christmas! There is a ton of learning packed into the activities and it is just so much fun. 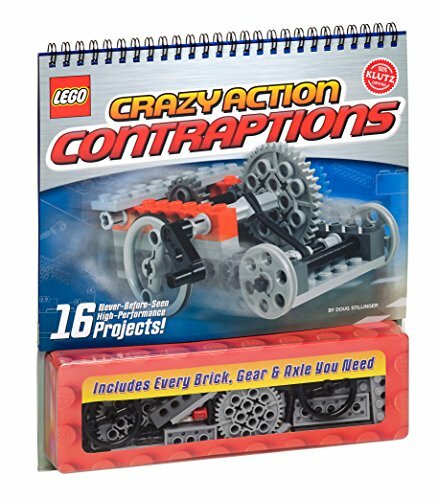 Another set is Lego Crazy Action Contraptions . It is a bit older but just as good. We have had this for a long time now and still pull it out to play with. 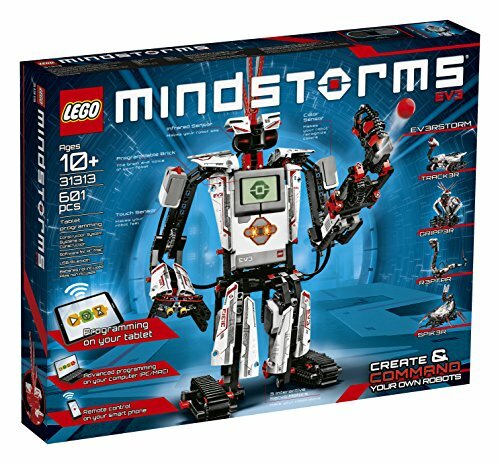 Take building to the next level with LEGO Mindstorms EV3 . 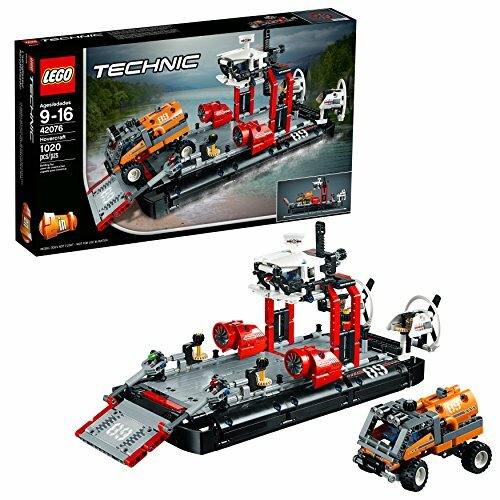 This robotics set is Amazing and combines LEGO and computers for some wonderful learning opportunities. Pair it with the books pictured for an incredible gift. 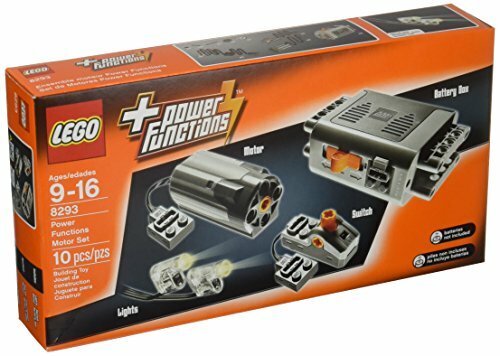 Get the Power Functions Ideas books along with the Power Functions Motor set and watch what happens! Your builder is going to love these! 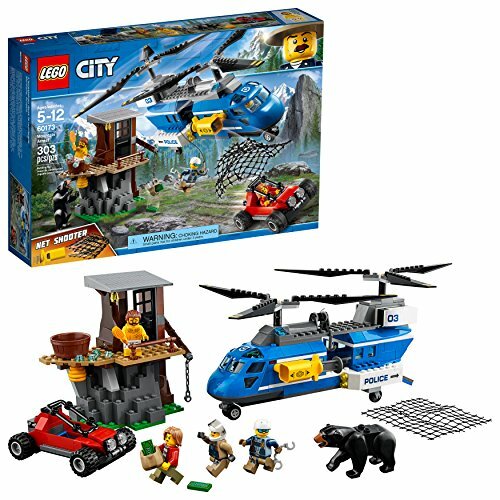 Choosing just the right LEGO set for your boy can make his love of LEGO soar. Some people have a problem with sets but I don’t. They have wonderful pieces in them and I do not believe they inhibit creativity one bit. Oh! 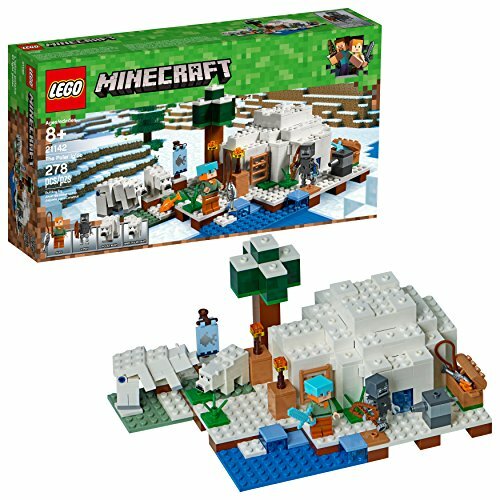 First let me say that depending on the time of year you are reading this, you may wish to pop over to our LEGO Christmas sets post which has all of the Christmas sets available right now. 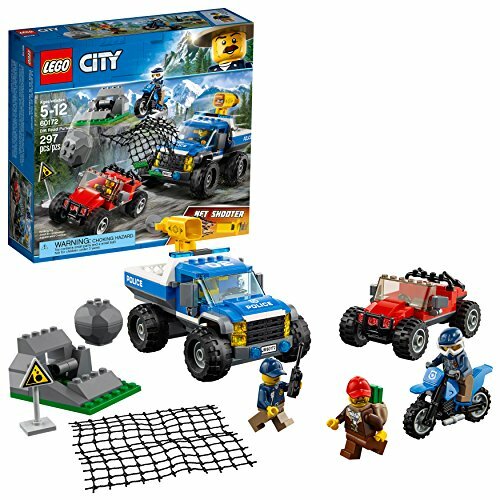 I am really liking the LEGO City Mountain sets. They have great pieces and the story telling potential is super high with them. 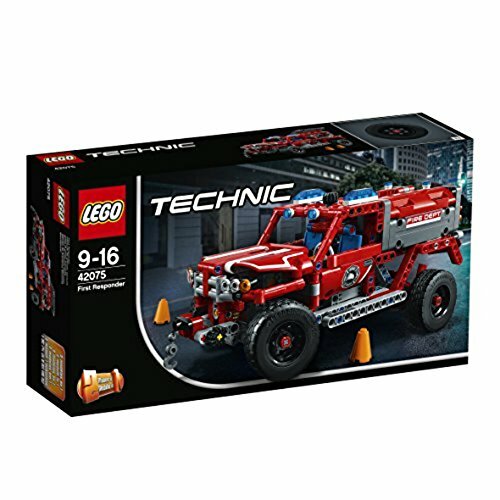 If you have a boy who really likes vehicles try a few LEGO Technic sets. 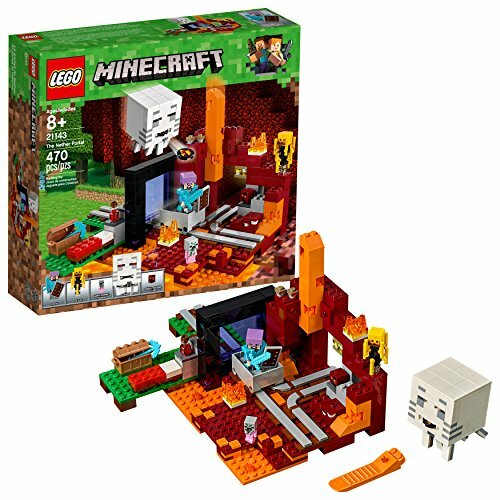 There are a lot of really good ones to choose from and they even have a super neat power pack that goes with some of the sets. 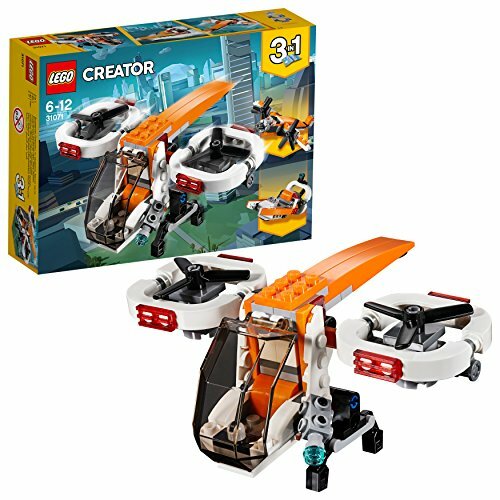 In the LEGO Creator line I think they would really like the new Drone Explorer, Outback Adventures and Rocket Rally Car. 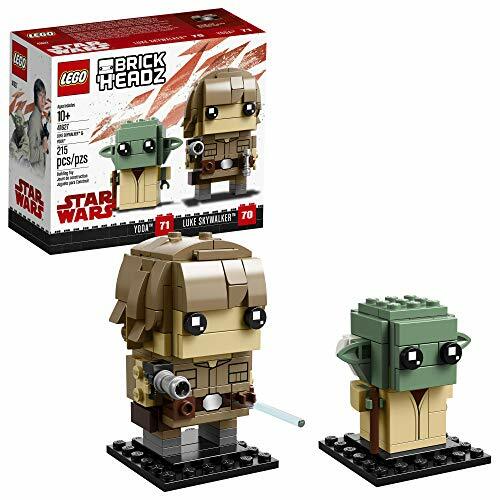 These new Brickheadz dual packs are pretty darn neat. 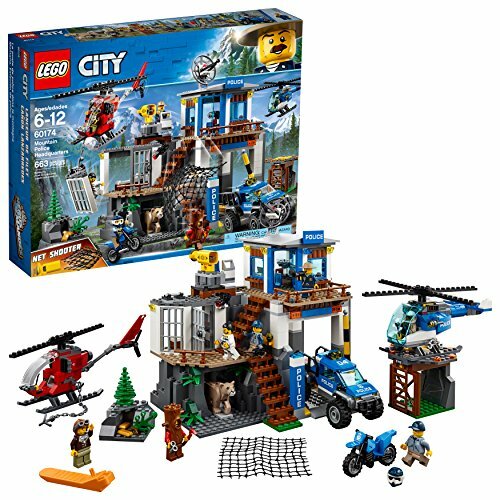 There are a lot of new sets available in other series as well so be sure to check them all out. 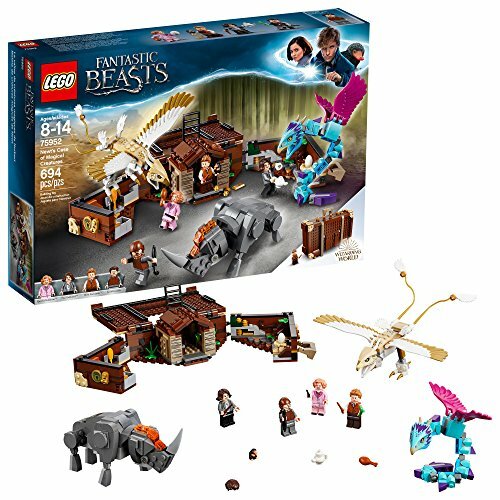 The Fantastic Beasts sets are out and they are neat! 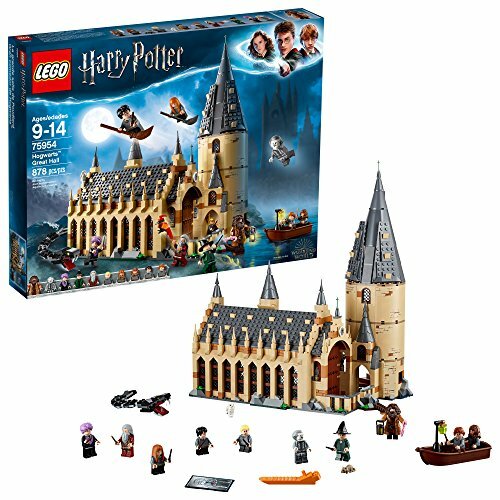 If that isn’t your favorite, you can always go with Harry Potter sets instead. Both are wonderous. Minecraft fan? 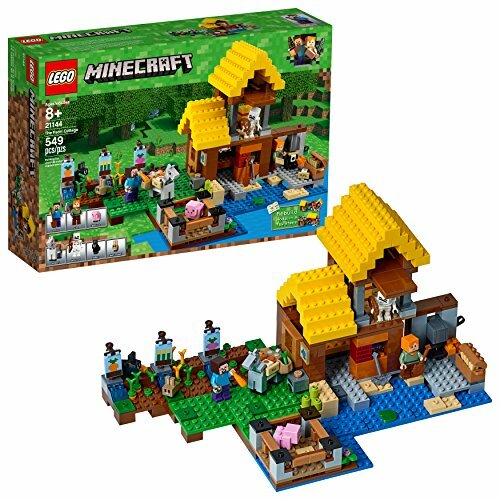 This is the must have set: LEGO Minecraft Crafting Box , plus see the new sets below! LEGO isn’t only about bricks and books, as you know. 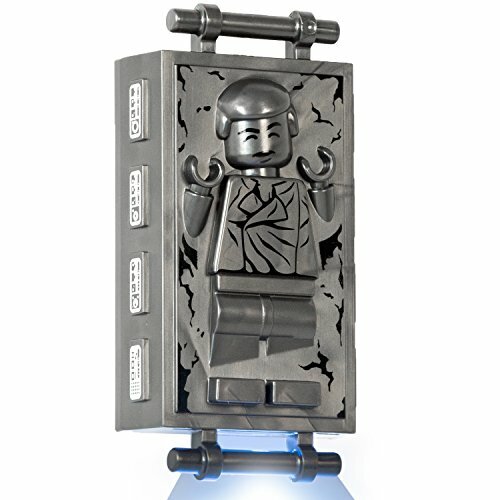 Here are some super fun LEGO gifts for your huge fan! What a great way to wake up in the morning! 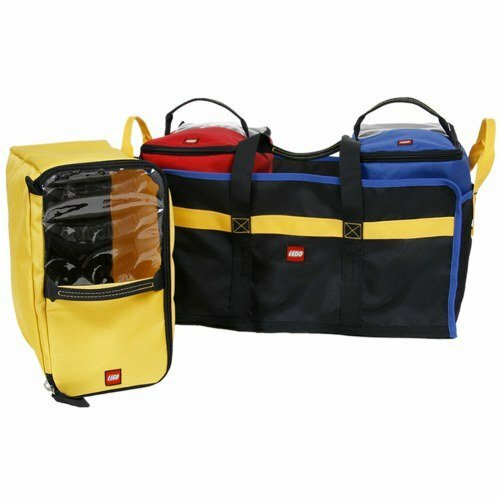 Pick a favorite theme and make the mornings all about LEGO. 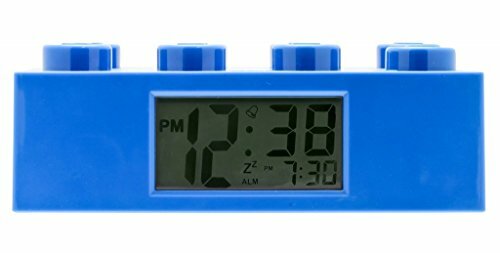 LEGO Clocks We love the Batman clock. 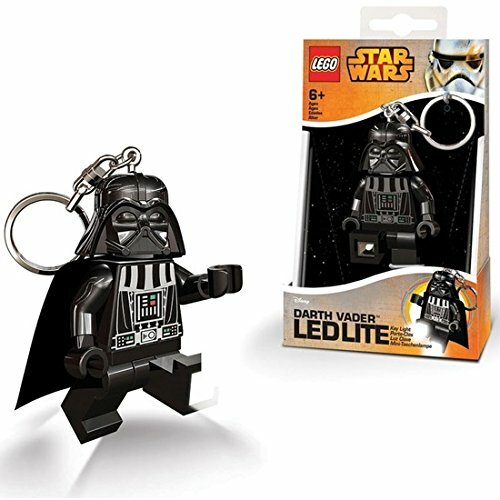 How about a LEGO Keychain or KeyLight? 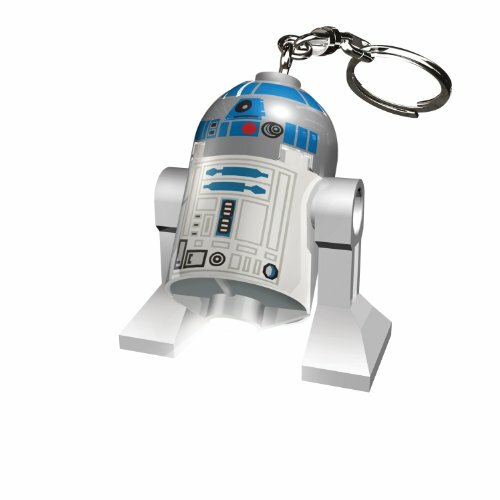 Here are some cool Star Wars selections and they have a lot of other choices too. For some handy storage ideas try these. I think they are a great way to gather up your bricks. 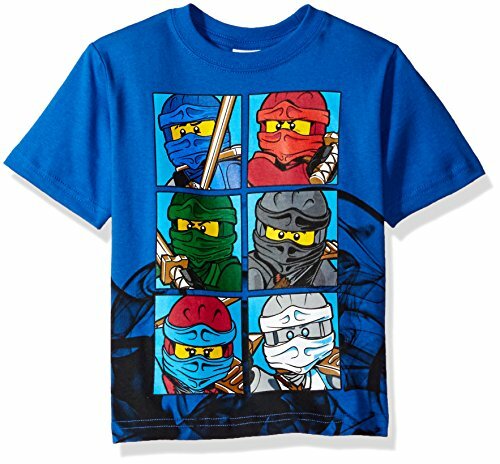 Lego Men’s Blue Print T-Shirt Here is a really creative idea! 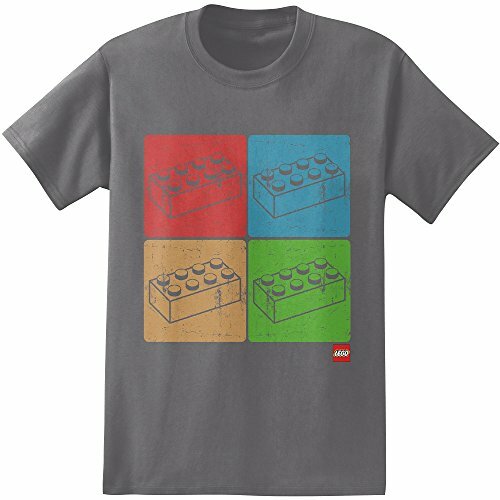 Buy a LEGO t-shirt to wrap up their gift. Simply slip the gift into the t-shirt and fold the edges in. Then tie with a ribbon. They will love it. 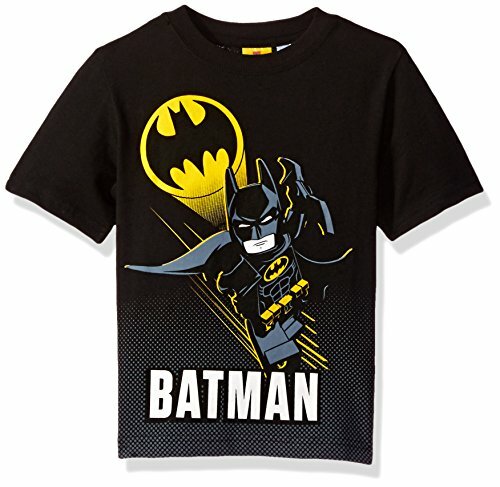 The t-shirt pictured is a skematic of a brick. (Love this one!) 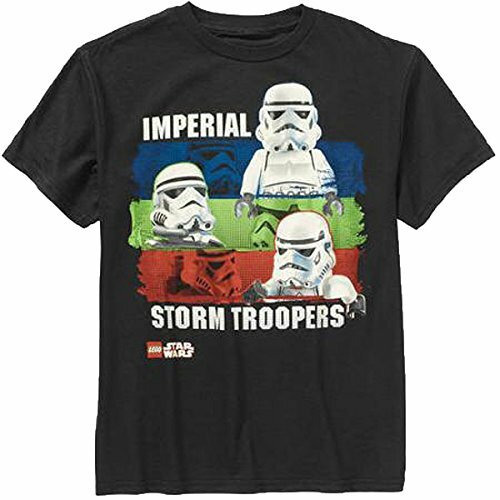 There is a wide variety of shirts to choose from. Click the link or the picture with the shirt to see them all. 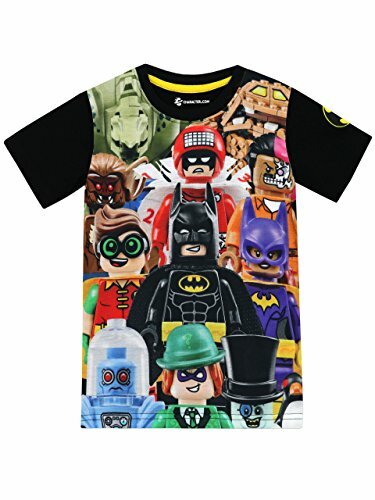 See LEGO Men’s sizes here and Boy’s sizes here. Thanks so much for stopping by. I hope you enjoyed the Ultimate LEGO Gift Guide! 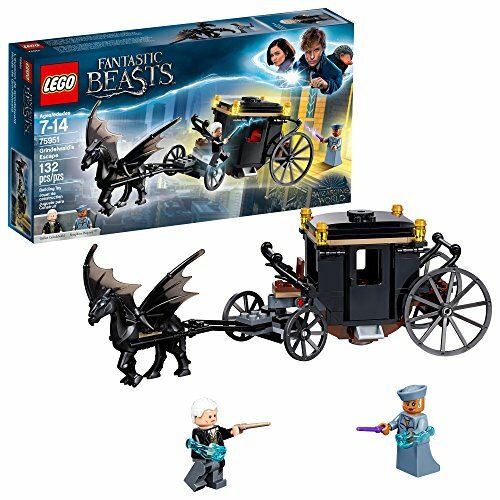 If you like this LEGO gift guide please use the links within the article to check out the gift ideas. 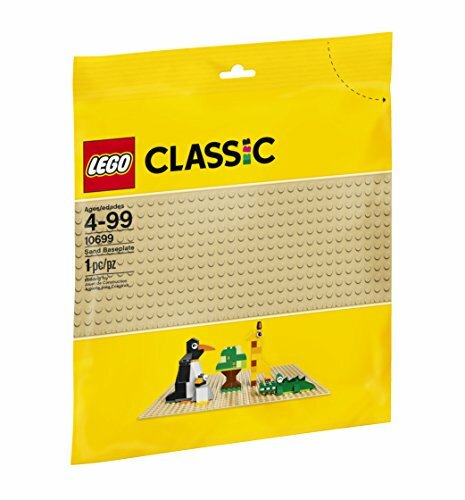 I hope you find the perfect gift for your LEGO fan! p.s. I share LEGO deals on Facebook. If you would like to see the deals feel free to follow my FB page. 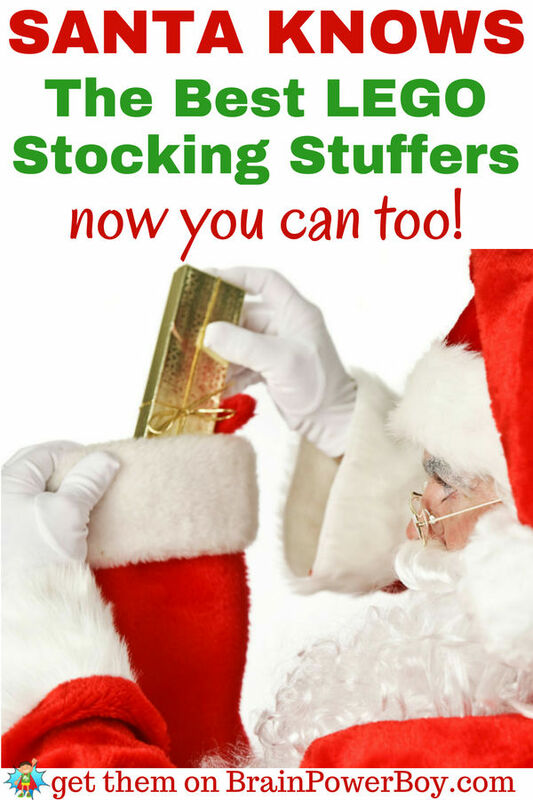 Try our LEGO Stocking Stuffers post too! 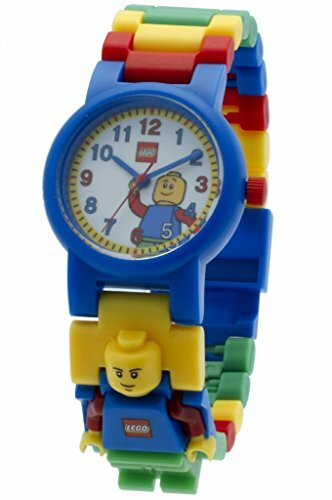 For more LEGO ideas go here. 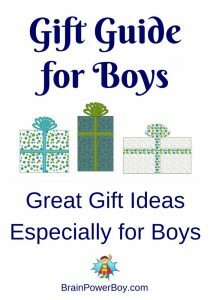 For our Gift Guides for Boys <<< click the link. Thank you, thank you, thank you! This is an awesome list!!!! You are most welcome, Erin. I so appreciate your support. LEGOs are always my go to gift when I don’t know what else to buy. This is an incredible list. 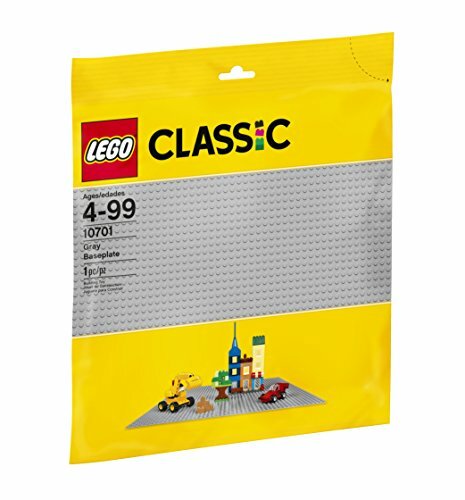 You make it so easy for LEGO fans to find the perfect gift. 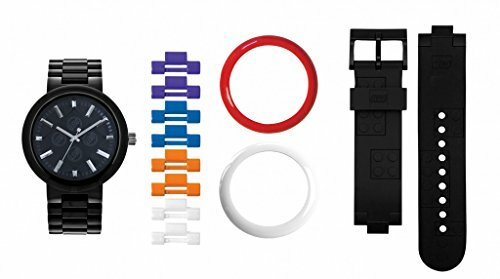 Oh my word – everything I could possibly ever need (that’s LEGO related anyway) all in one place. You have made crossing items off my gift list so much easier. Thank you so much for putting together such an amazing gift guide. I’m so happy I helped make your holidays just a bit easier. It was my pleasure to put it together and I am so glad you like it. Oh my gosh Leilani – that is an awesome story. So glad to meet other adults that realize the importance of play and enjoy LEGO! 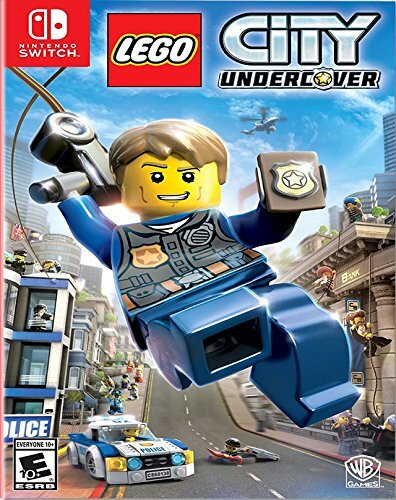 What a cool guide! 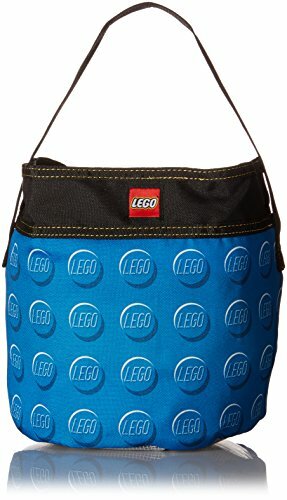 After reading this, there is no confusion on which leggos to get! Thanks Beth. I appreciate the comment. I’m so glad it is easy to find what you need. 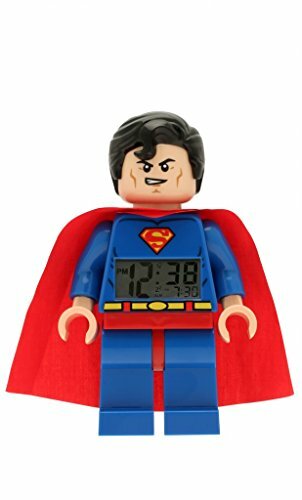 We love lego too! Love those Coffee Mugs!! The mugs have been a pretty popular item! Seasoned LEGO veteran mom here… you hit the nail on the head! Great tips! Thanks April, I’m so glad to hear you think so. Thanks for reading the email and coming over to look at the guide. It is a bit overwhelming – I wanted to be thorough. When you stick Ultimate on a list you have to do your best to make it Ultimate, right? 🙂 You could always get one essential item that he doesn’t have yet and then pick one fun thing he might enjoy. Best of luck. If you need any help you can contact me and I will do my best to help you narrow things down.